BH Cosmetics Gold Rush Eye & Cheek Palette Swatches | Top Beauty Blog in the Philippines covering Makeup Reviews, Swatches, Skincare and More! 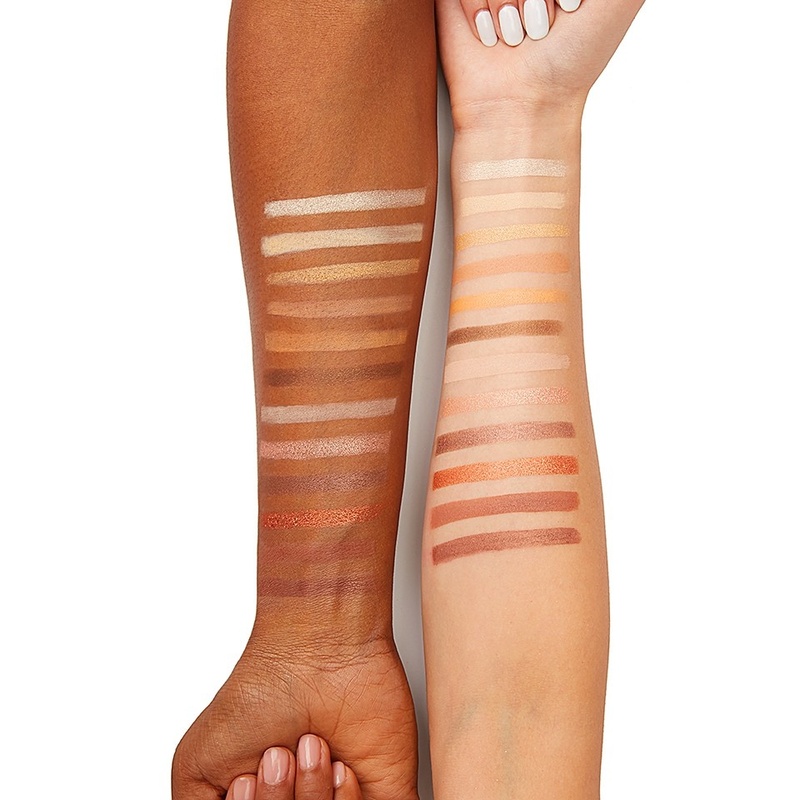 Here are the swatches of the new BH Cosmetics Gold Rush Eye & Cheek Palette – which is a perfect for creating a variety of gorgeous day to night looks for the holiday season. 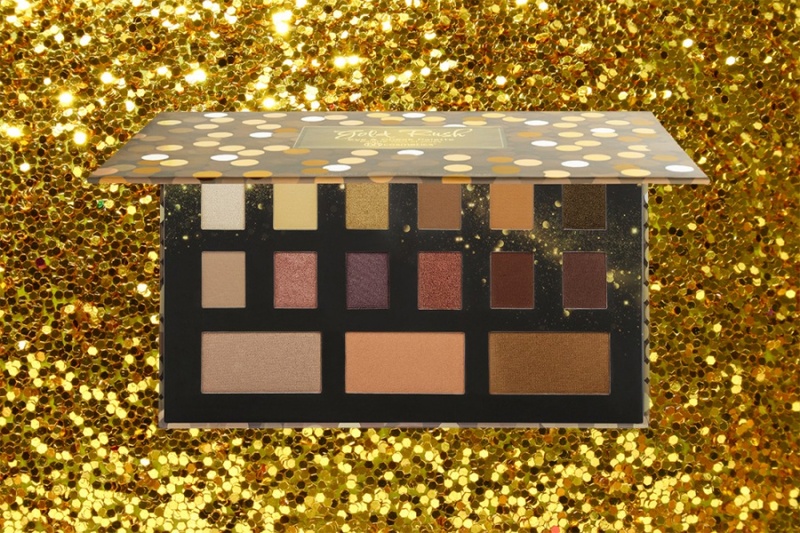 Go for the gold and create day-to-night glam with our bold Gold Rush Eye & Cheek palette. Use the 10 warm-toned matte, satin, and shimmer shadows – from deep bronze and eggplant to pure white and innocent ivory – to achieve multiple festive eye looks, and the coordinating bronzer, blush and highlighter to accent features and give skin a healthy glow. You will be gala gorgeous with the flick of a brush!